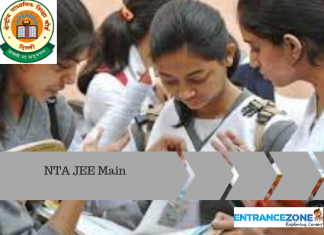 CG PET 2019 also known as Chhattisgarh Pre Engineering Test is held every year to screen students for undergraduate engineering courses for government and private colleges of the state of Chhattisgarh. It is conducted by DTE, the Directorate of Technical Education. 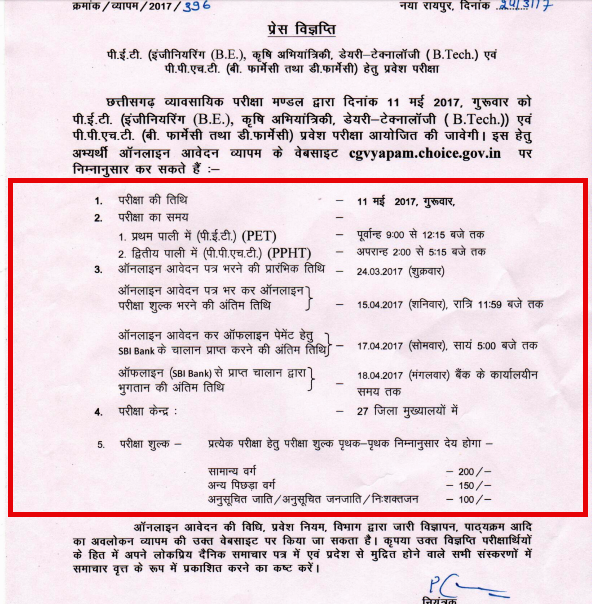 Chhattisgarh Pre Engineering Test will be conducted on 11 May. The Admit Card for CGPET is also available now. Note: DTE hasn’t announced any official dates, the following dates are tentative. 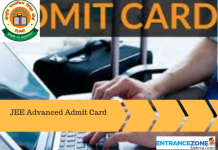 Admit card will be made available for candidates for download from 2 May 2019. Enter the applicant number and date of birth. Take at least 2 print out of the admit card. If there is any error on the admit card ,contact the official site. While Admit card is just the Hall ticket for the entrance test, it doesn’t guarantee any admission. The application forms are available for a candidate from 24 March 2019. And the application form would be made available online only. Fill the required fields with the specific details. Upload recent passport size photograph and a left-hand thumb impression. Pay for the application form. Finally, Do not forget to take a print of application form for further use. 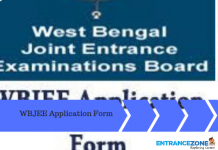 DTE has laid down the few eligibility criteria for applying for the entrance test. Aspirants need to check their eligibility criteria before filling the application form. Aspirants should have completed 17 years of age before or on 31st December. The upper age limit is also set to be 25.
first of all, The aspirants must have passed their 10+2 from a recognised board /university. Aspirants who would be appearing for their 12th class/ equivalent examination are also eligible for the examination. Aspirants must have passed their 12th class with marks not less than 50%. Aspirants must have passed their 10th and 12th class examination from recognised schools or colleges of Chhattisgarh. The aspirants must have chemistry, physics, and maths as compulsory subjects in their 10+2. The aspirant should be a resident of Chhattisgarh. The aspirants must produce domicile of Chhattisgarh. Negative marking is done for every incorrect answer. 25 marks will get deducted for the wrong answer. Check the detailed paper pattern. Applicants may write down or download the syllabus. Results are announced on 01 June 2019. In Addition, Candidates can get their results on the official site of vyapam. Applicants are required to enter their roll number to check their CG PET score. Candidates should keep a print of the results until admission. CG pet counselling will start from 1st week of June. And Candidates need to register online for the counselling process. After that, candidates will also have to enter their choice of the colleges. After verification of the documents, the allotment of the seat to the students will take place.